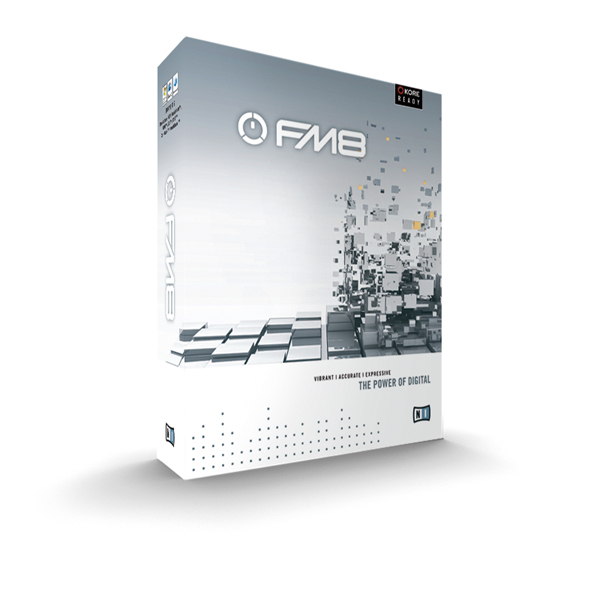 FM8, Virtual FM synth from Native Instruments in the FM series. cuboid's review"Amazing complex synth, unique!" I had no compatibility issues setting up FM8. 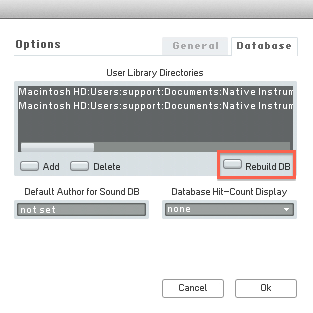 The installation and set up process is very simple and straightforward. However, the software itself is very complex and hard to understand at first. To the new user, FM8 will probably be overwhelming. To understand what's going on you need to know oscillator routing, enveloping, and have a good understanding of the way synthesizers work. You can easily look through the presets and fidget around to find out what certain parameters in the software does, but it will teach you a lot about synthesis and routing. Once you understand the structure of FM8, it is very straightforward and actually not that complicated at all. The interface is just a bit daunting at first. FM8 works flawlessly on my Windows 8 Laptop, 2.5GHz Intel i5-4200M CPU, 6 gigs of ram. I have been using this software for over 2 years now and it has proven to be very stable, and easy on CPU. As for performance, this is easily the most diverse synthesizer out there. The possibilities are virtually endless. You can make anything from a devastating heavy bass synth, to a soft pleasant chime or bell, and everything in between! FM8 is a truly revolutionary plugin. 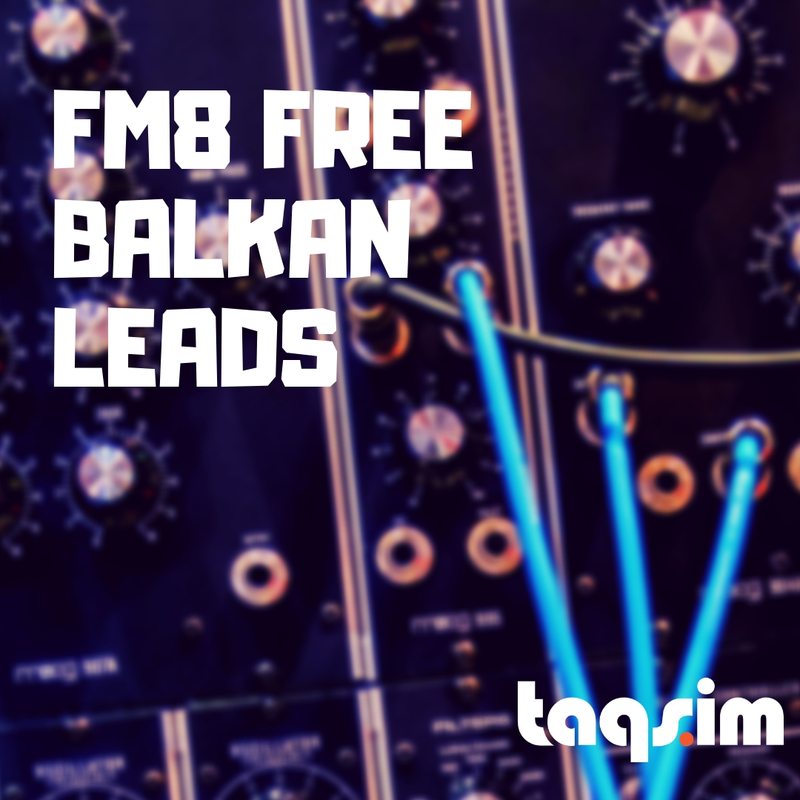 If you want a synth that can do just about anything, FM8 is the one for you. It is a must-have for anyone looking to better their sound design and learn more about synthesis. At first, FM8 will seem complex and hard to understand, but it really is straightforward once you get to understand it. There are so many varieties of oscillator waveforms, routing techniques, and even built in effects that will help you create some insanely innovative sounds that will make you stand out. I would highly recommend this plugin to anyone interested in electronic dance music production. Adyssey Beats's review"Solid, stable synth"
There were no compatibility issues getting Native Instruments' FM8 installed and running in my DAW, Ableton Live 8 (there is a stand-alone version as well). As with Absynth and Massive, FM8 is a bit complicated to get the hang of at first. I approached this problem in the same manner for each new interface: load up a number of the presets and study them, disabling certain parameters and finding out how each affectation of the signal was being processed. Then creating a new sound and employing those same techniques on something original. 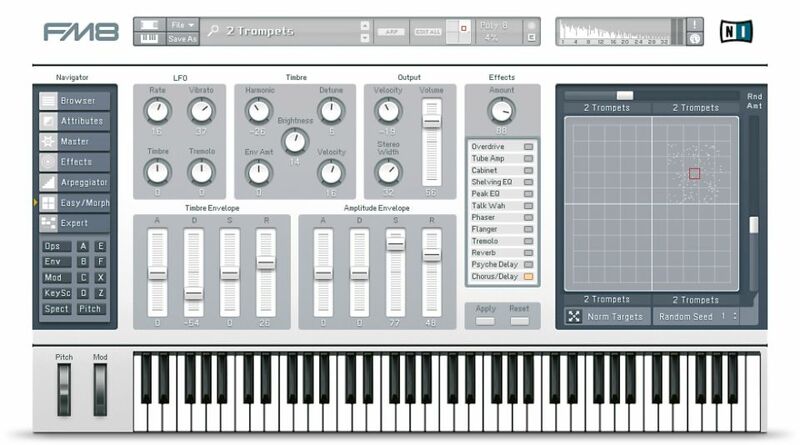 It teaches you a lot about synthesis and sound design so be ready to learn a thing or two. That being said, this is one of the few programs I would really encourage you to check the manual for. If you're having issues or want to figure something out, it's pretty straightforward and accessible, just don't expect it to make your sounds for you. The manual can only do so much. FM8 works flawlessly on my MacBook Pro's 2.7Ghz Intel Core i7 processor with 4GBs of RAM. I've been using the plug-in for about a year now and have never had any issues with crashing or excessive CPU usage. As far as performance goes, this FM synthesizer can create some seriously massive sounds. Skrillex is noted as being a huge FM8 fan for its practically endless capabilities. Not to mention the sounds he has been producing with it have been earth-shattering in the electronic music community. Suffice it to say it is very easy to map to a midi controller and is capable of producing a wide range of very dynamic, expressive sounds that can all be manipulated live if need be. 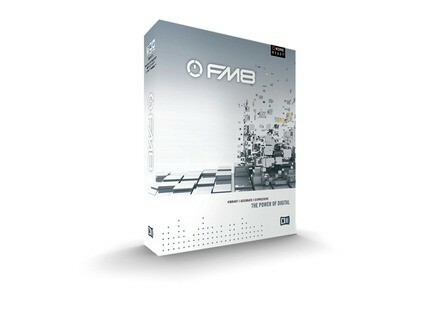 Overall Native Instruments' FM8 is a must-have soft synth if your budget and patience allow it. Once purchased, you will certainly be faced with the intimidating task of understanding and being able to manipulate the interface, but worry not, with a few weeks practice you will be making some very cool original sounds. Who knows, maybe if you spend enough time with it you will be the one making ground-breaking sonic experiences. Whatever the case may be, I recommend exploring this software's capabilities and immersing yourself in another great synthesizer by Native Instruments. AlanForPresident's review"i use fm8 alot"
I have been using FM 8 for about a year now and I can say its going really good for me. There are a lot of options that you have to change they way the synths and other sounds come out and its all right in FM 8 and no need to do to much in the mixer. FM 8 runs like a charm on my Windows XP laptop , and my laptop is pretty old so I didn’t expect it to run so smooth on it so I decided just to keep it on there so I can always have fm 8 with me when im not at home. FM 8 also hasn’t ate up all of my cpu and I have used up to 10 different channels with it at the exact same time and even using sounds with a lot of effects still didn’t slow anything down . For some reason this could be one of the better programs as far as cpu usage goes. Some of the Other Native Instruments VST’s that I have used can get pretty harsh to your cpu but FM 8 is the complete opposite. Buying this didn’t come individually for me , I cant remember what I paid for the bundle but it came with 3 or 4 different vst’s from Native Instruments and FM 8 is probably one of the ones that I use the most. I always have it open on at least 1 channel in FL and I have even used it in Logic before to on a friends system and it runs great (the same way it runs for me on my xp laptop). There really isn’t anything bad to say about FM8 except I wish it had some more sounds or presets. Maybe even some more authentic sounds like some real sounding strings and guitars. Not so much synth sounding presets. I would like FM 8 to at least add some more authentic sounding sounds just so that I can do everything right with FM8. I wish there was just one vst that had all the cool synths and all the authentic sounding instruments all in the same vst and by Native Instruments. Well maybe they do but I havent found it it. Native Instruments FM8 is a very powerful virtual synth that you can use stand alone (I think you can now) and as a plug in which I use it as. It is a very stable program and the developers took a lot of time to work out all of the kinks and bugs. I just cant find anything wrong with this program. I still use this a lot on my Vista computer, and I have used it will fl studio and cubase. Some of the biggest changes from FM 7 to FM 8 is that it doesn’t take that long to load up your presets. On fm 7 it would take a little longer for them to load and with FM 8 it is almost instant. Since I have been using FM 7 for quite some time now using FM 8 was as easy as it gets for me. I havent touched the manual not 1 time yet and probably never will. Everything with FM 8 is layed out really nice. The user interface is very easy to understand and navigate even if you are using FM 8 for the first time you will have no issues finding what you need and changing the parameters of your sounds and tweaking them to your liking. Overall, FM 8 is awesome. It is a very solid well thought out program and will run great on your system. It has everything that you could need in a virtual synth and can be wired through almost any program that’s on the market that takes VST’s. If I could make a change I would just say to have some more presets. I like using a lot of presets and adding different effects to them from my mixer rack. I wish FM 8 just had more presets. But besides that you really couldn’t expect anything more. It runs great and sounds great. Native Instruments launches the Synthstation special sale with 50% off eight virtual synths during one week only.